Our company MOQ is 100pcs. 7.Could you tell me the payment term of your company can accept? 8.Could you tell me the delivery time of your goods? 2-3 days for stock goods and other goods according to the quantity about 3-21 days. 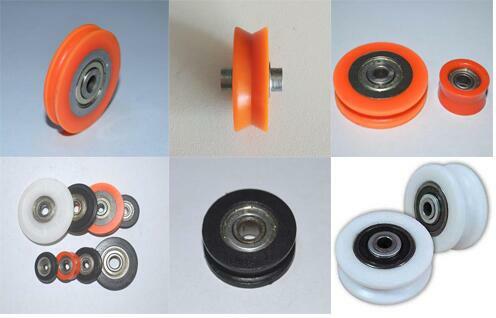 Looking for ideal Pulley Ball Bearing Manufacturer & supplier ? We have a wide selection at great prices to help you get creative. 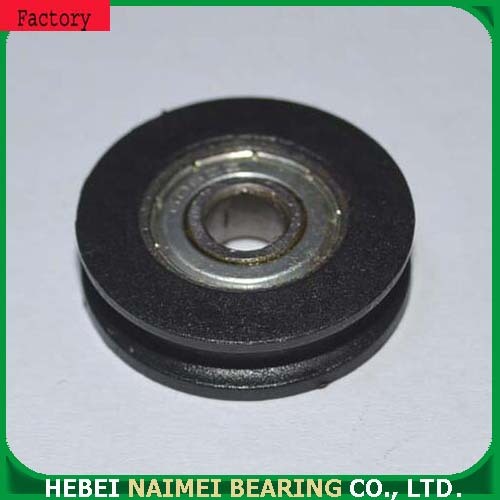 All the Ball Bearing Sizes are quality guaranteed. 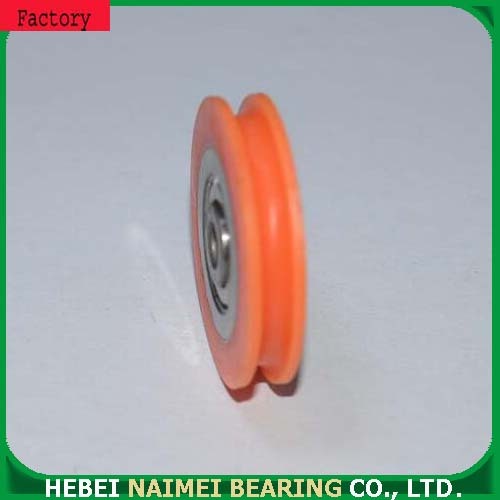 We are China Origin Factory of Rope Pulley Ball Bearings. If you have any question, please feel free to contact us.